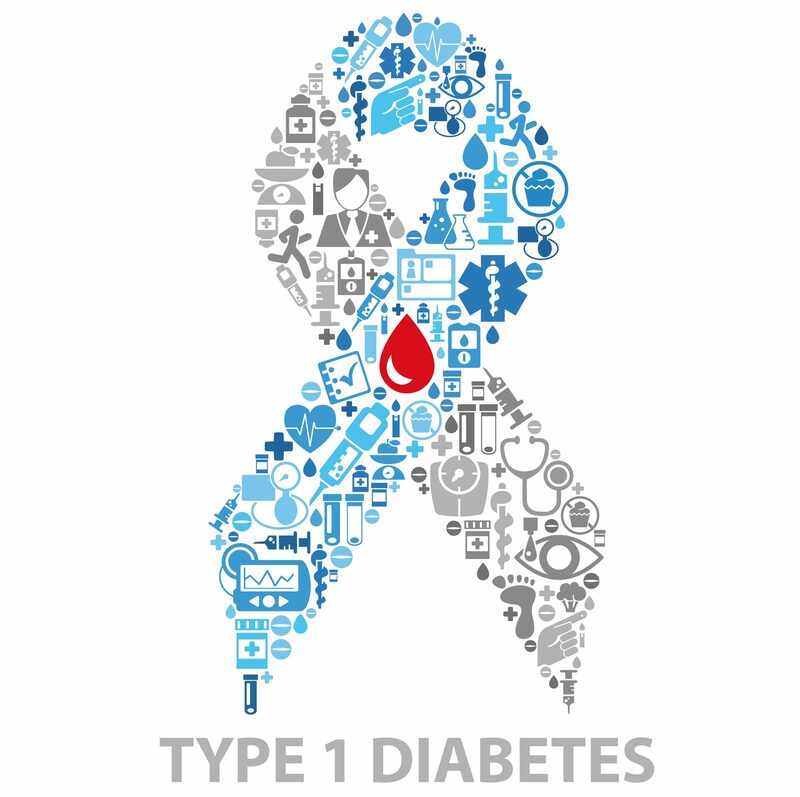 Sugar-Coated is a site aimed to help newly diagnosed Type 1 diabetics cope with the illness. Including information on Diabetes, managing diabetes with everyday activities and tips to help with keeping blood sugars within the recommended levels. I was diagnosed with Type 1 in January 2017 and found there to be little help for those newly diagnosed. In light of this I took the decision to start this blog to try and help people come to terms with their diagnosis. Get in touch at t1sugarcoated@gmail.com if there is a specific topic that you would like me to cover on the blog!